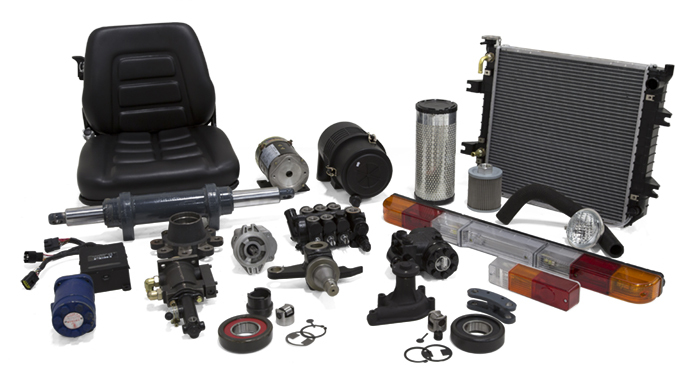 Our parts department provides you with all your parts needs for all forklift makes & models. Our parts are sourced from the Nation’s leading industrial equipment parts suppliers to bring high quality parts that meet or exceed industry standards. REQUESTED PARTS: Please enter a part number OR description of part you are in querying about. Thank you for your inquiry. Someone will contact you in a timely manner with availability and pricing. Please Note: Failure to submit at least the Make, Model & Serial Number information may end extend response time.